Nordsø-Festivalen is a music festival for School- and youth bands. 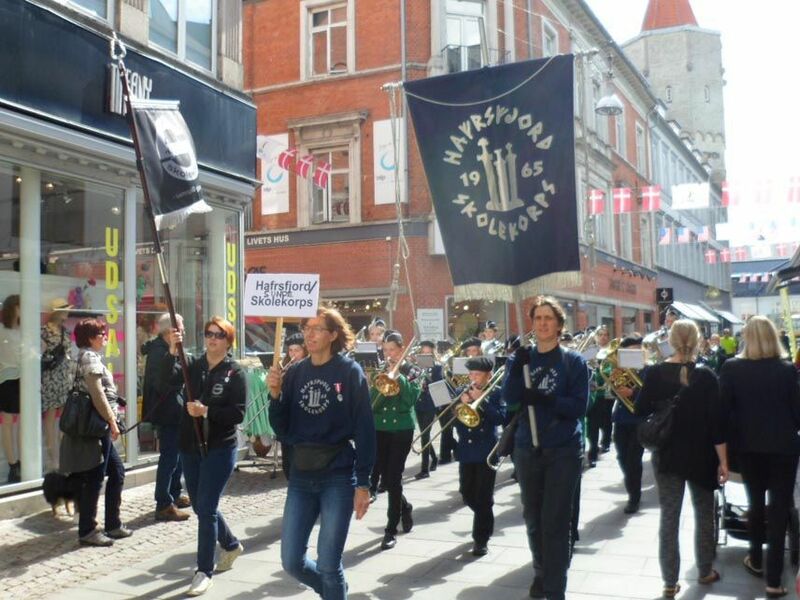 The festival is held in Blokhus in co-operation with the city of Aalborg, the local music schools in Northern Jutland and Euro Tourist Travelling Bureau (technical organizer). Our Norwegian festival chief, Knud H. Rasmussen, is willing to answer any questions you may have on tel. +47 62 12 17 68, or phone the technical organizer, Euro Tourist, Aalborg tel. +45 98 11 34 00, ask for Eigil Frost. The organizers reserve the right to limitate the participation and to make changes in the programme.